The Best Haunted House in NC opens for our 9th season on September 21, 2019. 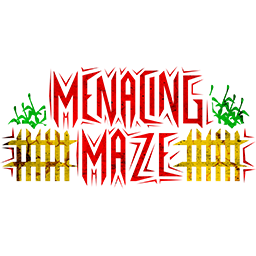 Join us for The Zombie Escape Mud Run on Saturday, May 4th. In 2011 we planted our little seeds of panic, and gently nourished them with terror & dread until a full forest of fear emerged. The half-mile Haunted Forest Trail is an 11 scene scream fest, and its just the beginning. Some victims prefer the Dark Trail for its lack of light and unexpected twists. The Haunted Hayride rambles aimlessly through the woods among murderers, spiders & aliens. 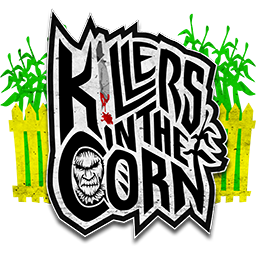 Killers in the Corn turns 3 in 2018 and its assortment of distorted figures is enough to make you want to hop the fence and flee with no regard for your own safety. 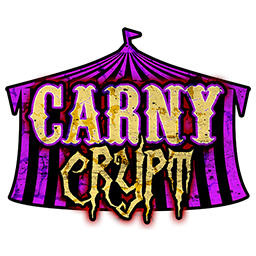 The Carny Crypt is a trashy trailer of terror, and our no-haunter Corn Maze is a place to get lost without worrying about losing an appendage, or your lunch. In all, you’ll spend a couple hours going through 27 unique scenes and meet more than 80 creatures whose only purpose is to see you cower in fear. Its a party that runs the entire 2018 Halloween Season. Every night at the Haunt is one gigantic grim gala, with more ways to cry fear than you knew existed. Each attraction entrance sits around the perimeter of the circle of horror, which is “relatively” safe (if you can avoid the wandering haunters). Dual Bonfires rage, the DJ spins music, & the people watching is big fun. You can easily spend 2 hours hopping from one attraction to the next, while the more cowardly members of your group hang by the fire sipping cocoa. College and High School nights offer discounts for the age-challenged. 18 & older night brings some refinement (and a bit of beer) to the haunt. Panic Point gives more than misery too, with Fan Appreciation Night, Canned Food Drive Night, & Veteran Benefit Night. Its an enormous scare fair all season long, and you’re invited! 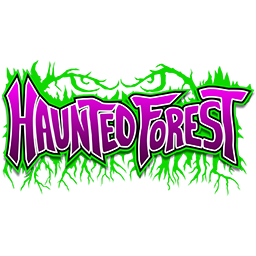 The Haunted Forest, Dark Trail, Killers, & Carny Crypt are designed to scare, and are not appropriate for most people under the age of 12. Young humans are most likely to perceive the imaginary as real, and that can do damage. If you bring your 8 year-old, be prepared to share your bed for the next few months, and set aside some money for therapy. There is no haunted house rating system, but at our scariest we would call the haunt, “PG-13”. We are, however, a family friendly haunted house. Younger patrons can enjoy the Maze and Zombie Shootout, haunter-free. 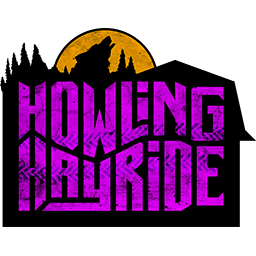 Brave young souls can try the hayride first before venturing into more scary attractions.